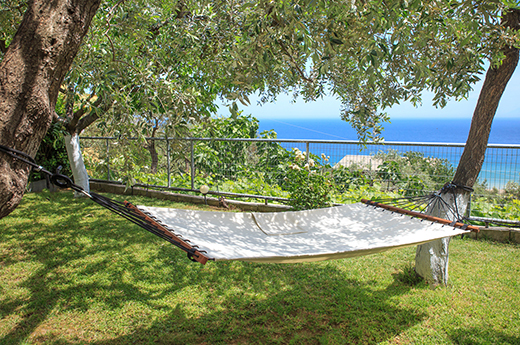 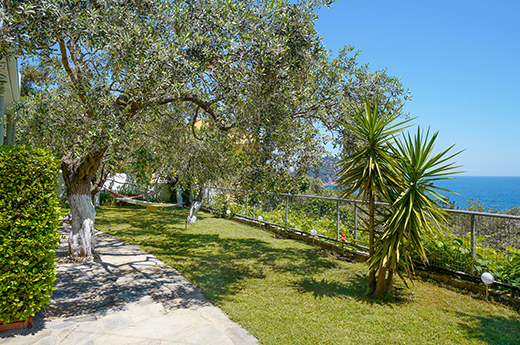 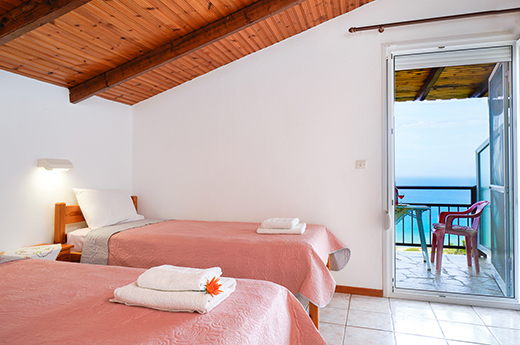 SPECIAL OFFER: Get 2 nights FREE - Stay for 7, pay for just 5! 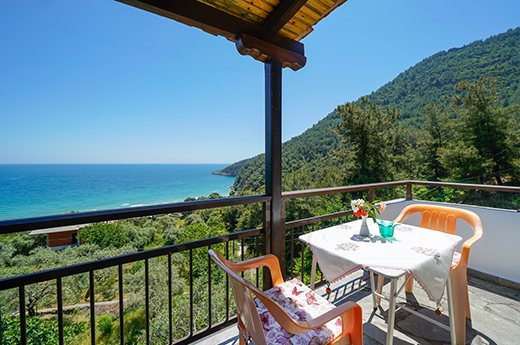 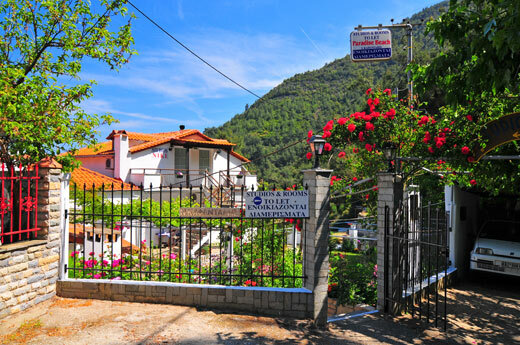 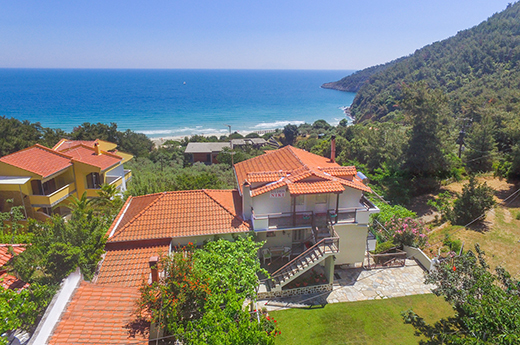 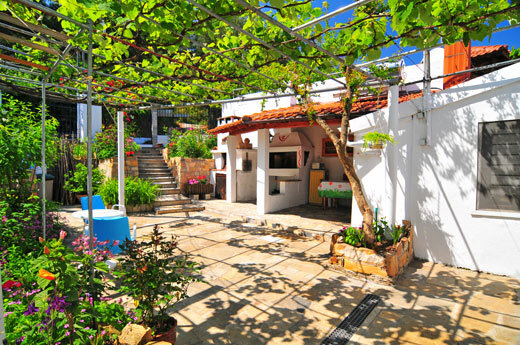 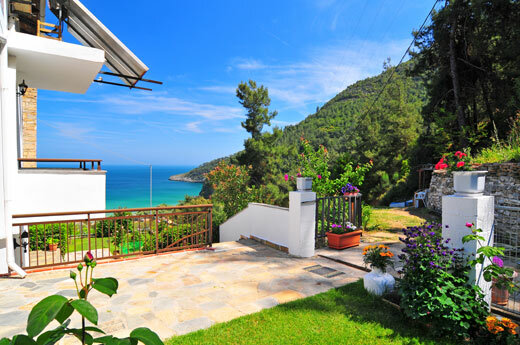 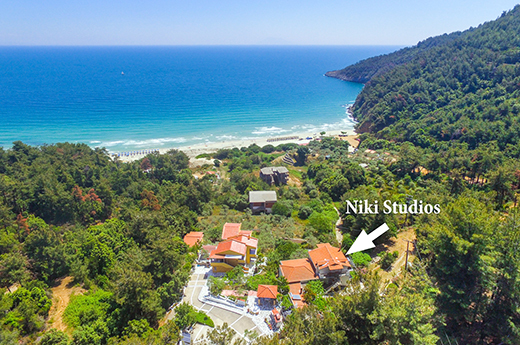 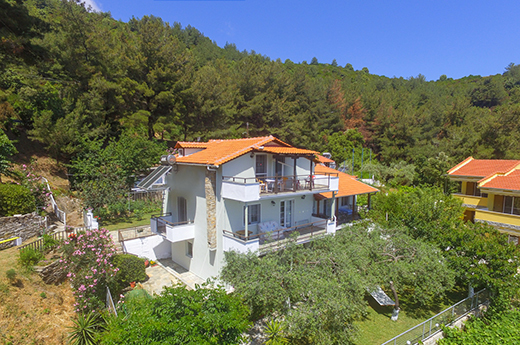 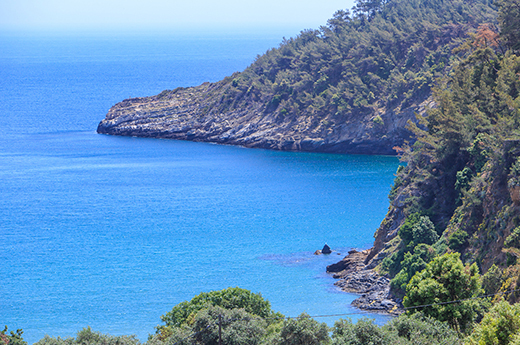 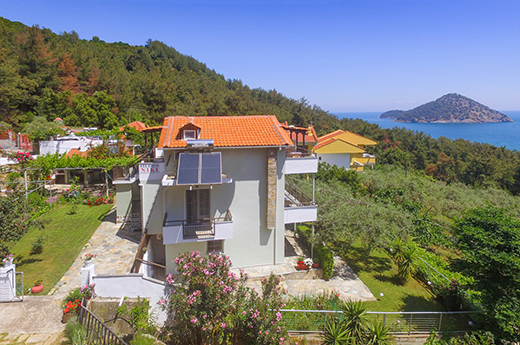 Niki Studios & Apartments is located in Paradise Beach, one of the longest sandy beaches on Thassos. 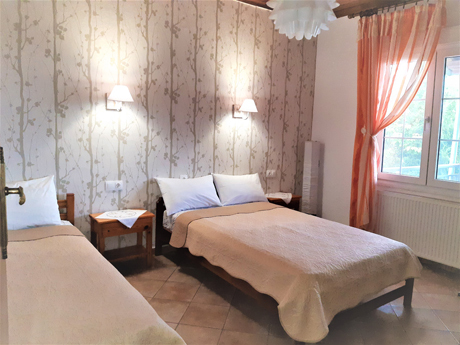 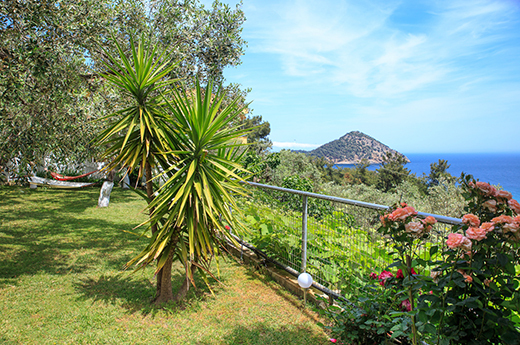 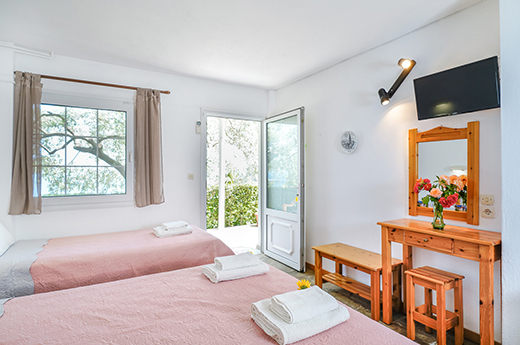 Paradise Beach is the ideal destination to spend your holidays in the sun, and here we offer studios and apartments to make your stay very comfortable. 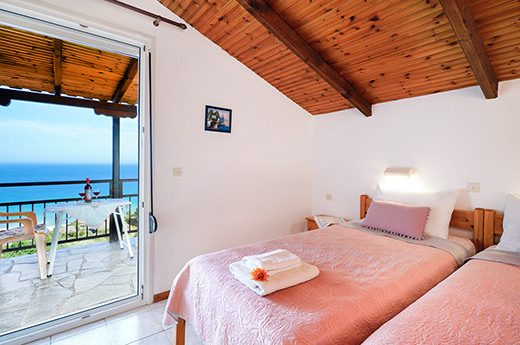 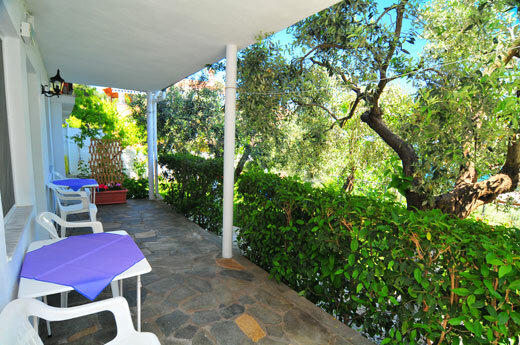 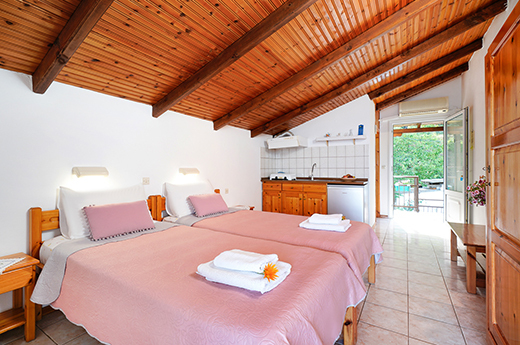 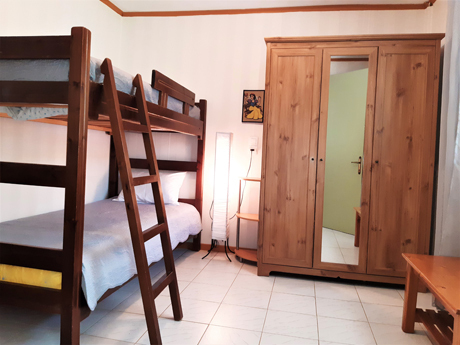 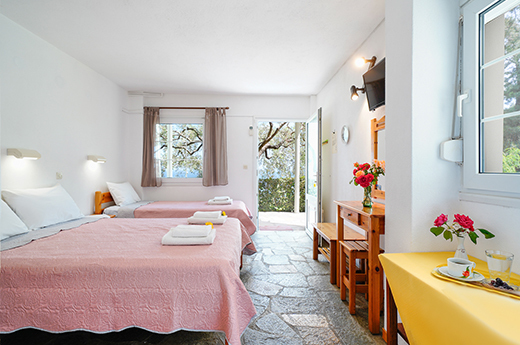 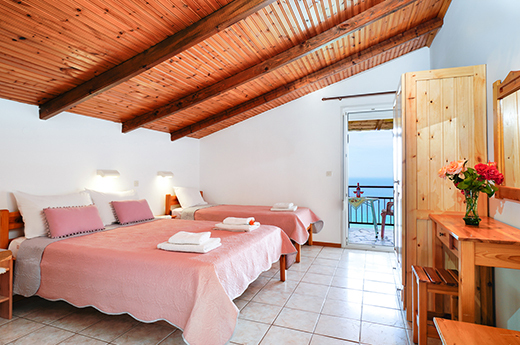 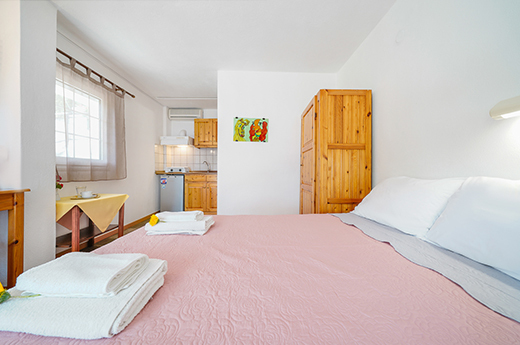 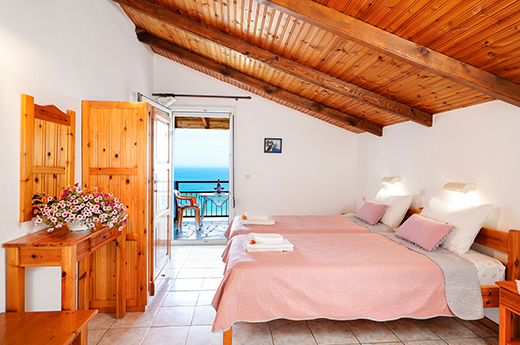 Our studios can sleep between 2 to 3 people, while our apartments can sleep up to 5. 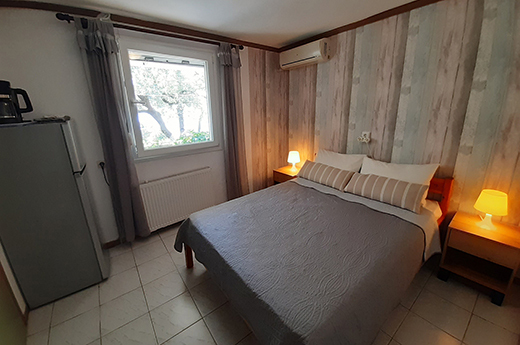 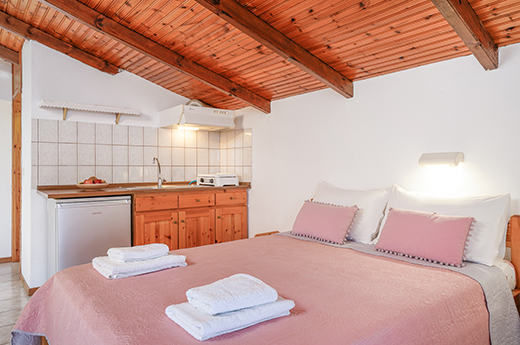 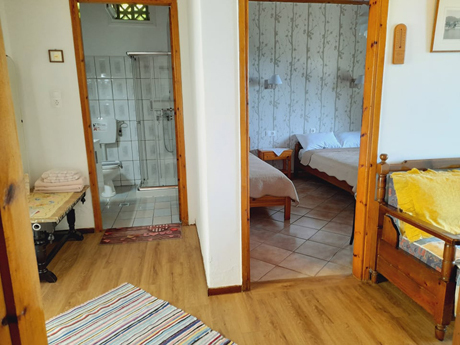 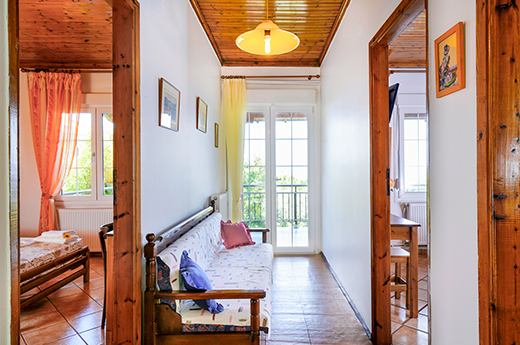 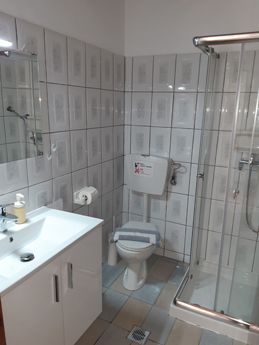 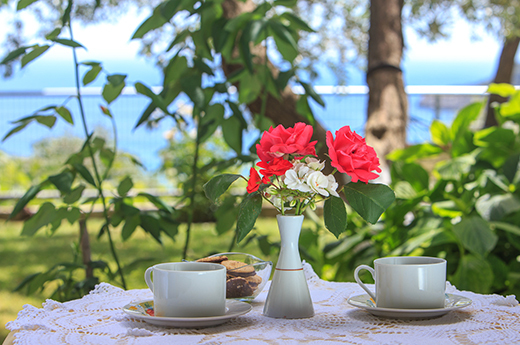 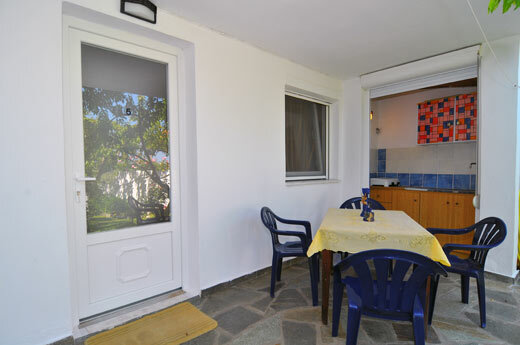 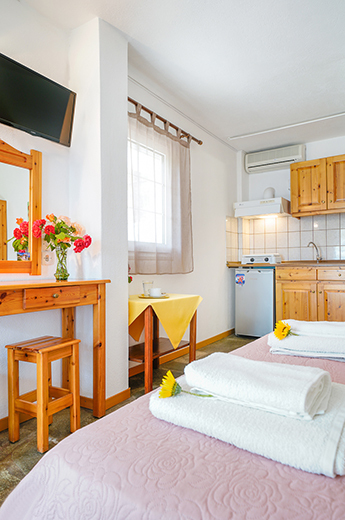 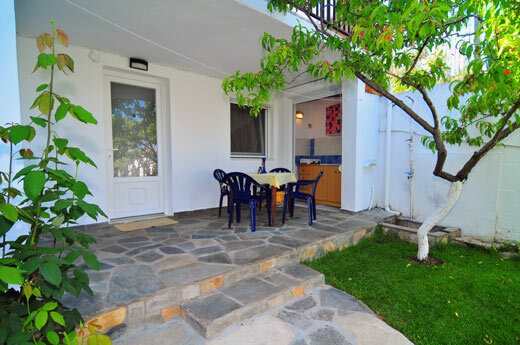 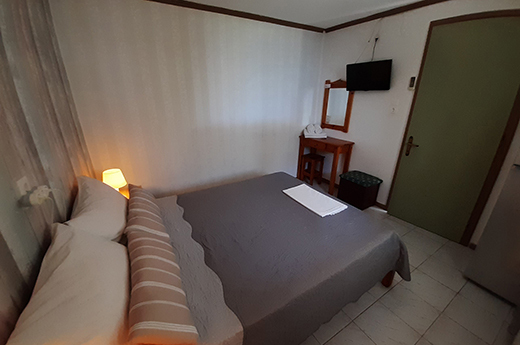 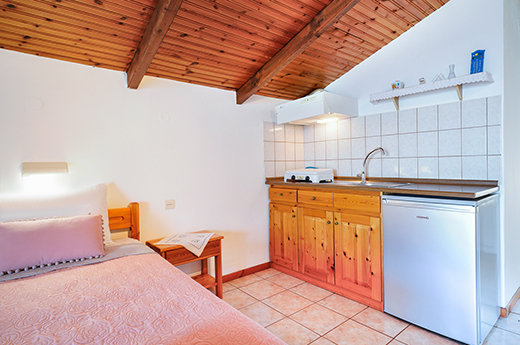 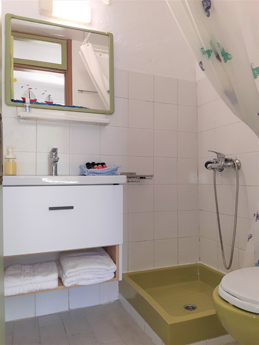 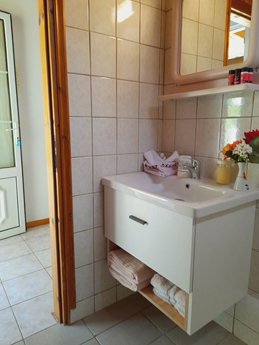 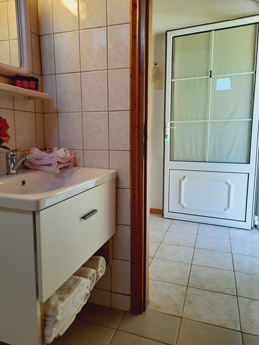 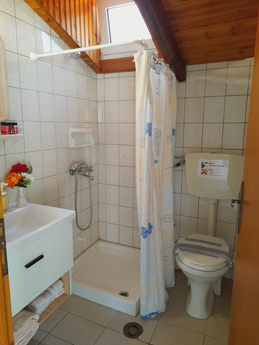 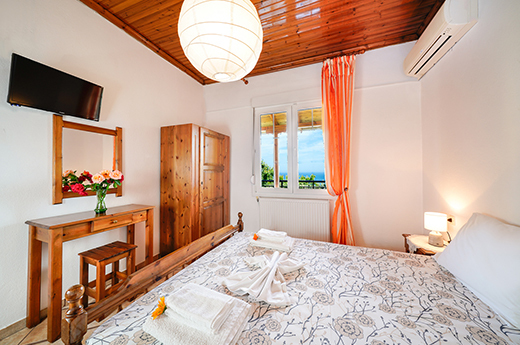 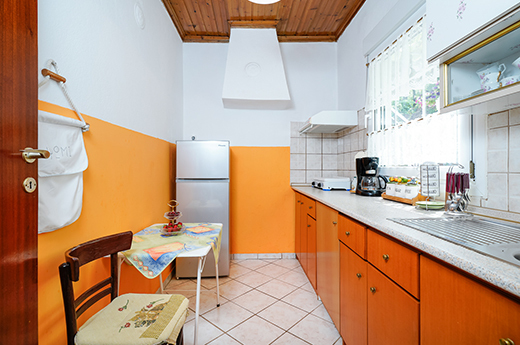 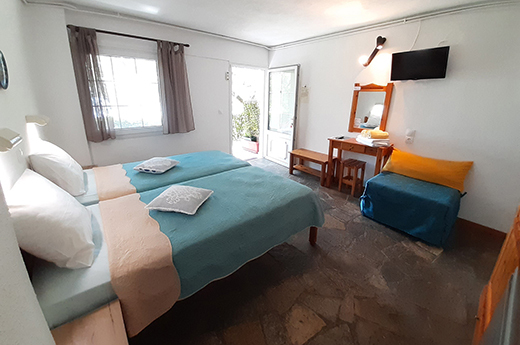 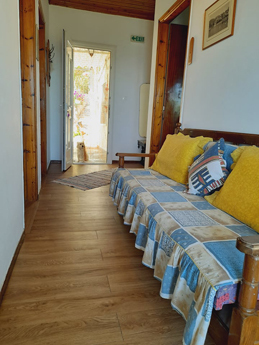 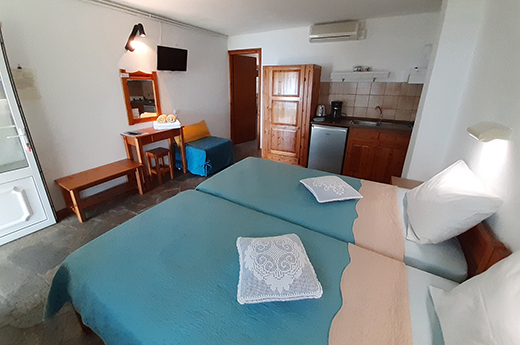 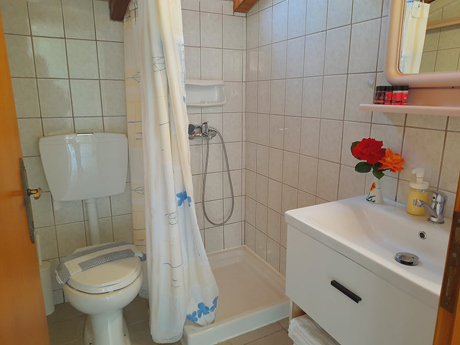 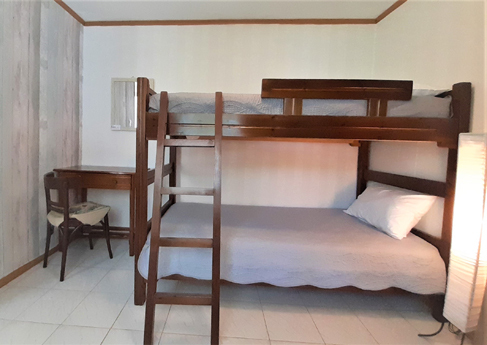 All of our studios and apartments are equipped with a small kitchenette, refrigerator, coffee machine, satellite TV, air conditioning, a private bathroom and either a balcony or veranda. 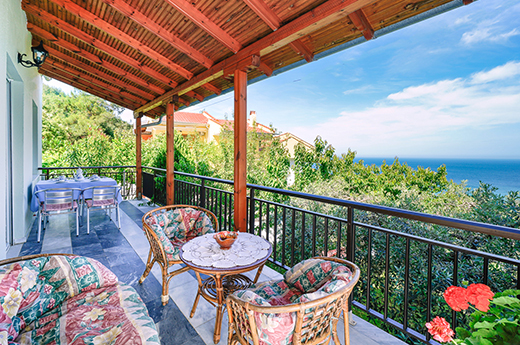 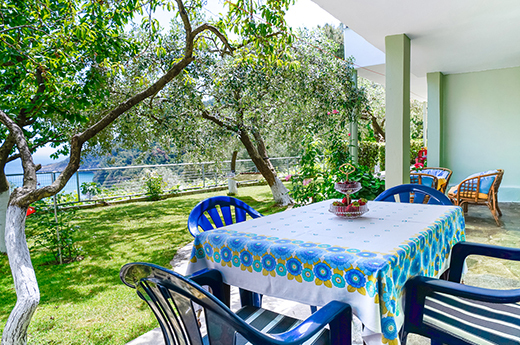 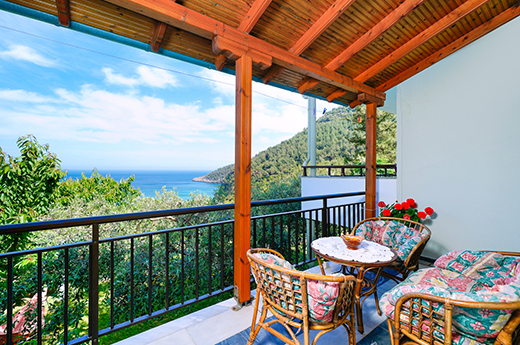 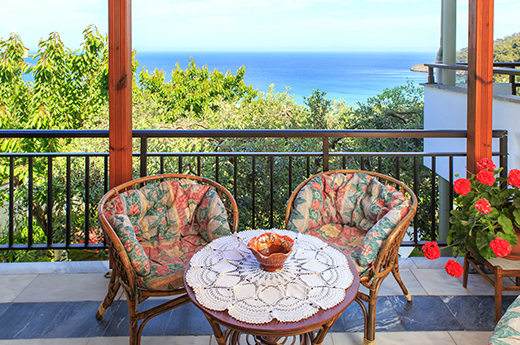 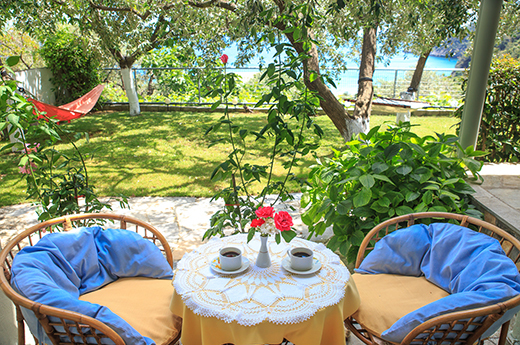 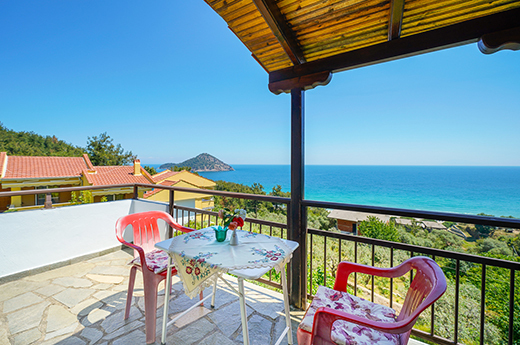 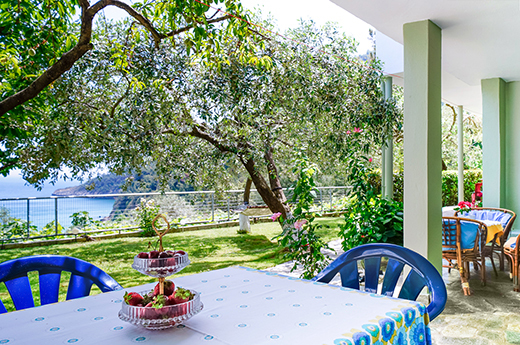 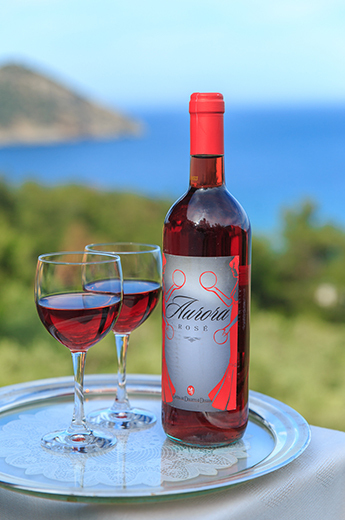 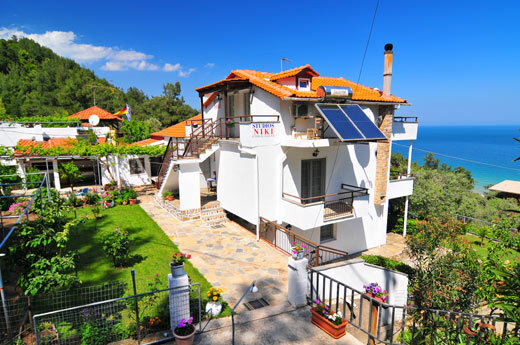 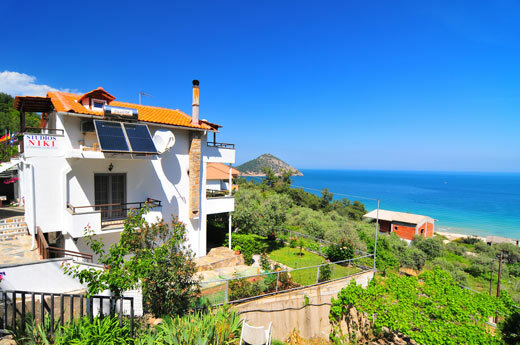 All of the balconies and verandas offer a beautiful view overlooking Paradise Beach and the Aegean Sea. 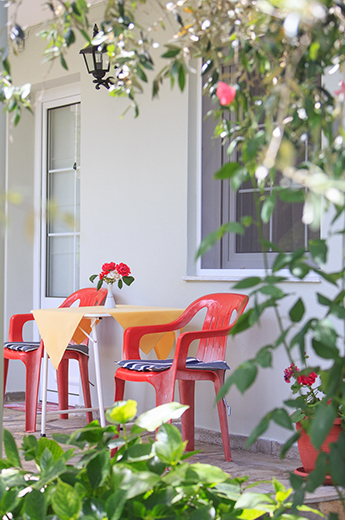 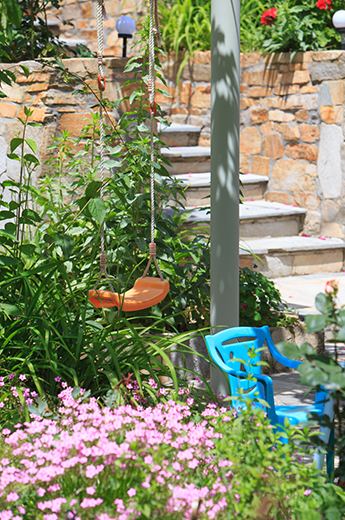 Stepping outside, you'll enjoy our calm and delightful garden where you will find an outdoor grill for evening barbecues, as well as comfortable hammocks for mid-day naps, and a playground for children. 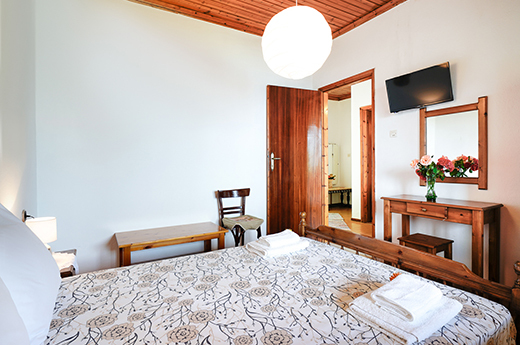 We also offer safe parking to our guests, free of charge. 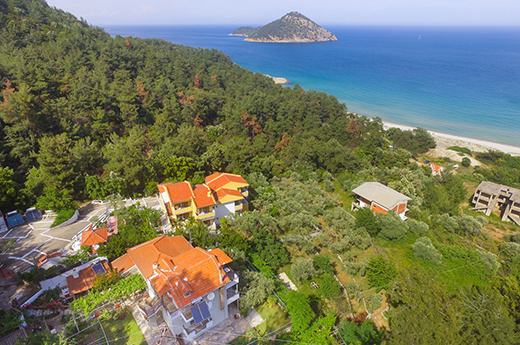 The studios and apartments are just a 5 minute walk from Paradise Beach, a long beach with fine white sand and crystal-clear water. 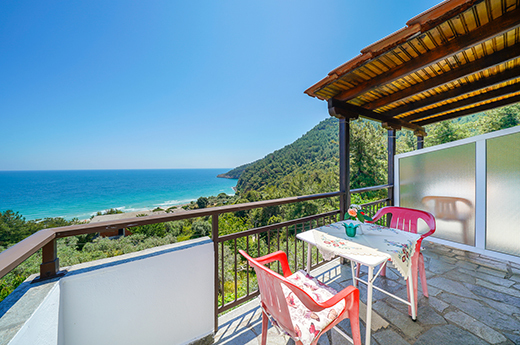 The beach is well organised with sunbeds and beach umbrellas, volleyball, shower and parking facilities, and a small restaurant/snackbar with plenty of food and drink options. 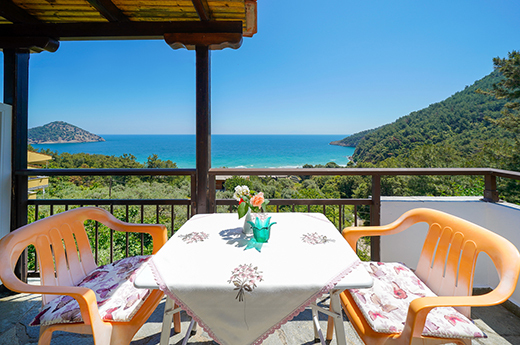 If you desire to stay at the beach all day, you will have everything you need so you won't have to leave from Paradise, not even for a second.